Celebrated local author Tim Weed will discuss the legend of ‘Thunderbolt’ and the unique Round Schoolhouse in Brookline at the Brattleboro Words Project’s monthly Roundtable Discussion on Thursday, December 13, 2018 from 6:00 to 7:00 pm at 118 Elliot, 118 Elliot Street across from the firehouse in Downtown Brattleboro, VT 05301. The event is free and refreshments will be served. 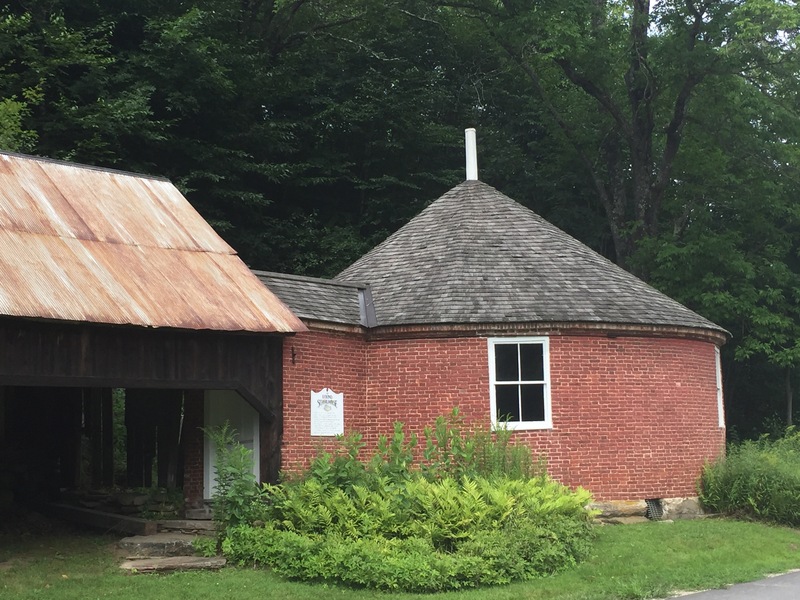 At around the same time, a Scottish immigrant named Dr. John Wilson, a schoolteacher, designed the highly unusual round brick schoolhouse that remains a historical landmark in Brookline, Vermont. 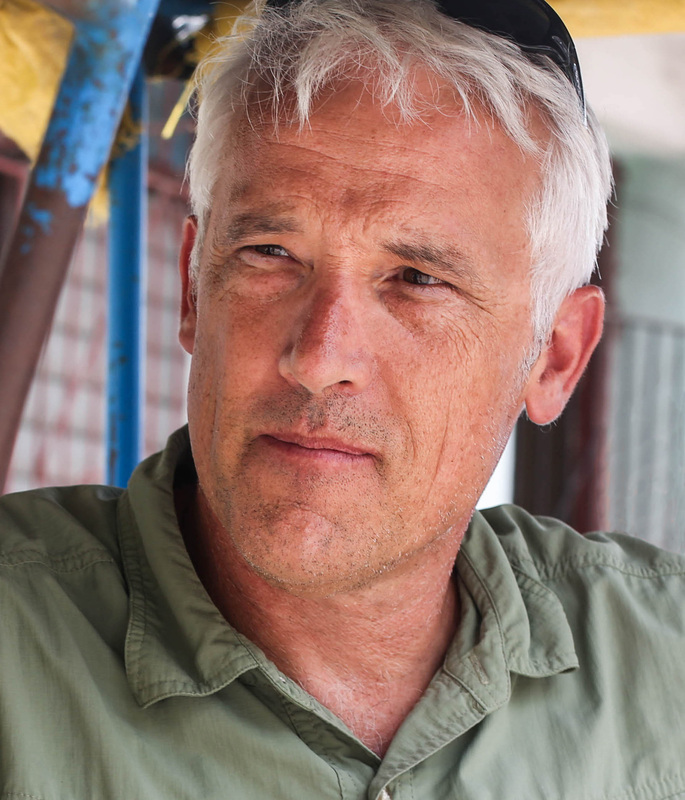 After a few years Dr. Wilson gave up teaching school and became a practicing physician. A leading citizen of the Brattleboro area, he invested in a steam sawmill and owned at least ten parcels of land in Windham County, most around Williamsville and Newfane. After his death in 1847, some of those who knew him came to suspect that he was none other than the “Captain Thunderbolt” who’d figured so prominently Martin’s 1821 Confession. There was quite a bit of argument in the months that followed concerning whether Dr. John Wilson was or was not the infamous outlaw, and the controversy drew the attention of a number of important newspapers, including the Boston Post, the Albany Knickerbocker, the Northern Tribune of Maine, the Keene Republican, and the Springfield Republican. 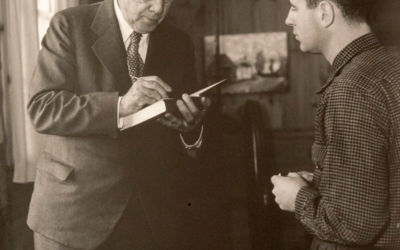 A Brattleboro publisher, J.B. Miner, took advantage of the widespread interest in the story by reprinting Martin’s confession in a forty-two page booklet with the title: “The Confession of Michael Martin or Captain Lightfoot, who was hung at Cambridge, Mass., in 1821, for the Robbery of Major Bray—Also, an account of Dr. John Wilson, supposed to be the celebrated Captain Thunderbolt.” The booklet became a runaway national bestseller, putting Brattleboro on the map in the world of publishing and cementing Dr. Wilson’s posthumous reputation as the infamous highwayman. The episode is fascinating, both as a precursor of great American outlaw legends such as Jesse James and Billy the Kid and as an early landmark in Brattleboro publishing history. Whether or not Dr. John Wilson was “Thunderbolt” remains an open question. Thursday, December 13th 6:00 p.m. The December Roundtable Discussion is free and open to the public. 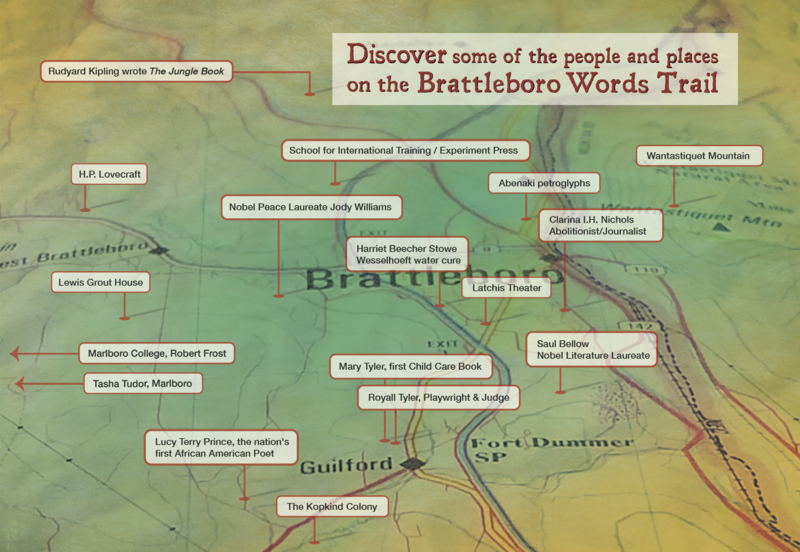 After the event will be a potluck holiday party open to the Brattleboro Words Project’s researchers, staff, donors, and other project participants.